Houston. A collective sigh of relief was let out Friday while unpaid federal workers were in line for free food at Bush Intercontinental Airport. 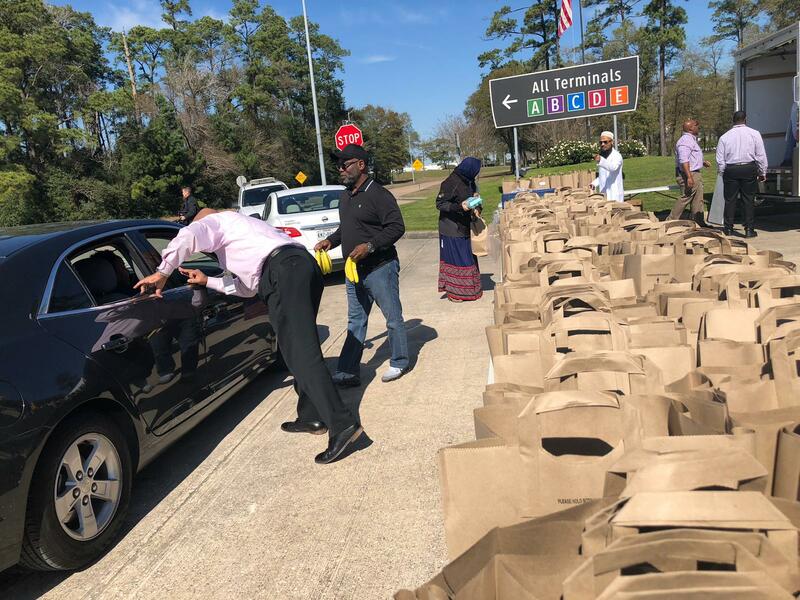 The American Federation of Government Employees District 10 partnered with the Dawoodi Bohra Muslim community and Houston Airport Systems to provide hundreds of meals. A total of 300 employees were handed packets with essential food items that would last a family 5-7 days. During the giveaway, President Donald Trump announced the shutdown will end for three weeks and workers will be paid. AFGE employee Cynthia Sanders helped hand out bags of bread, juice, oats, sugars and more to people she once called co-workers who were receiving the news for the first time. 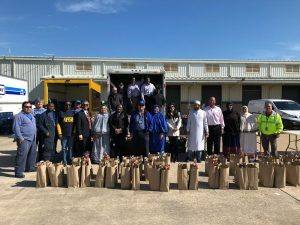 Bohra community members will be doing another event at Hobby airport next week for 200 employees. Even though the shutdown is over, their employees need all the help they can get per the Hobby Airport officials.